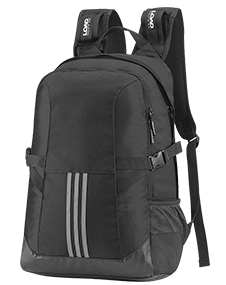 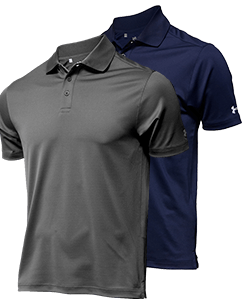 Showcase your company or tournament logo on the course and customize your polo shirts with the custom logo of your choice. 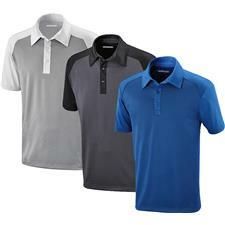 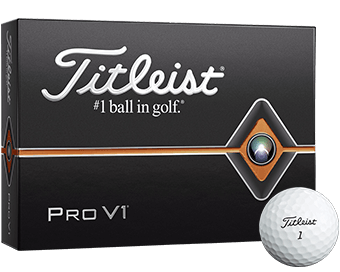 With top brands like FootJoy, Nike, Adidas, you can be sure that your unique logo will look great on a high quality golf shirt. 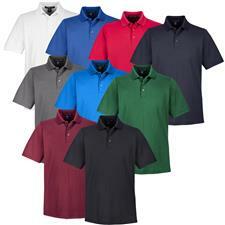 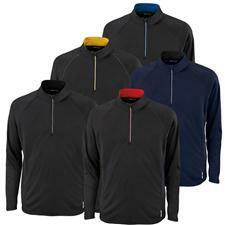 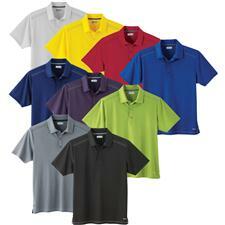 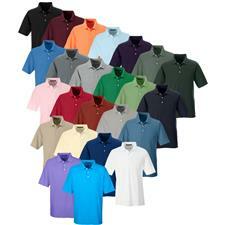 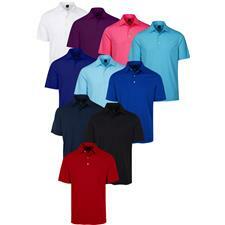 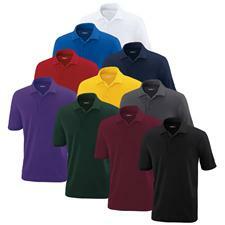 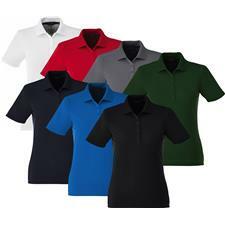 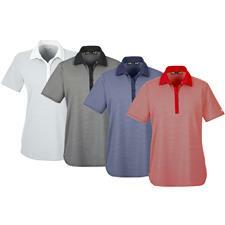 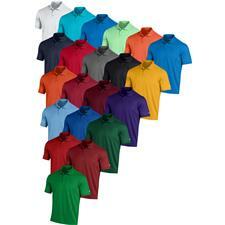 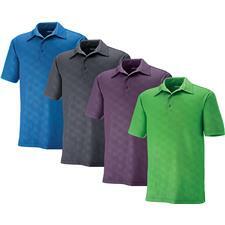 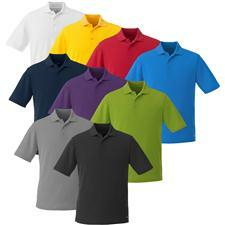 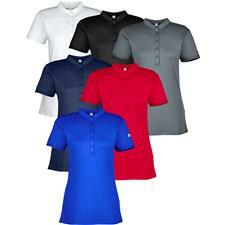 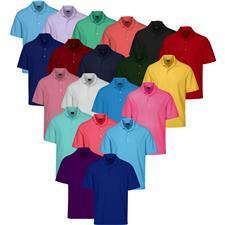 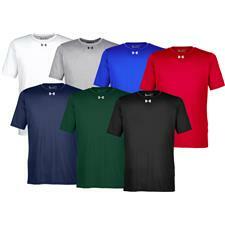 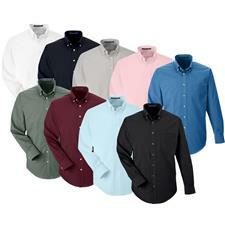 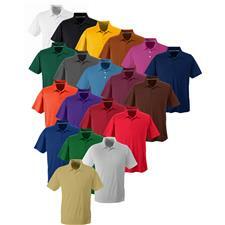 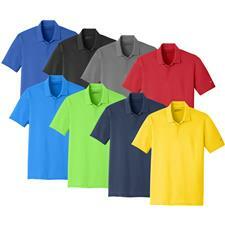 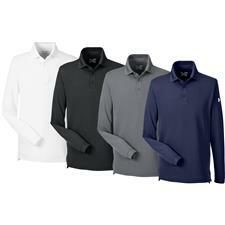 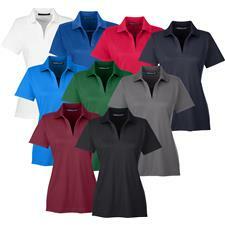 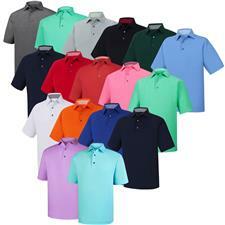 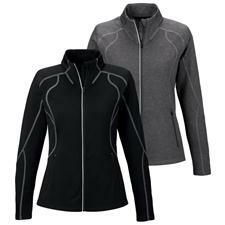 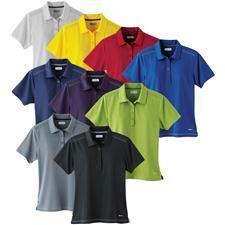 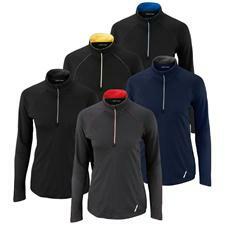 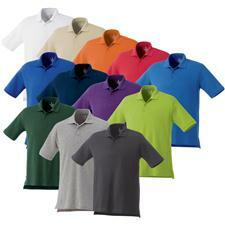 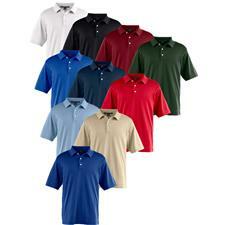 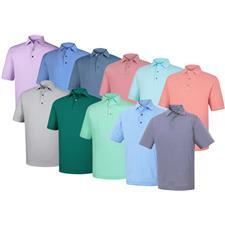 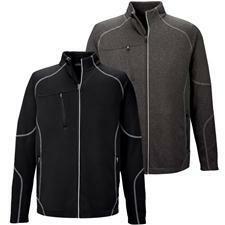 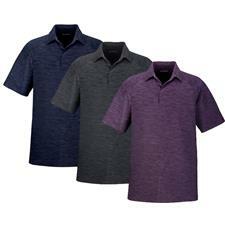 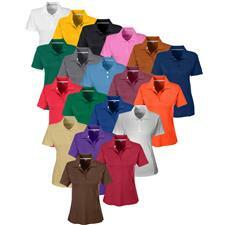 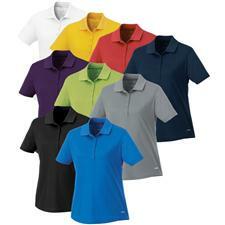 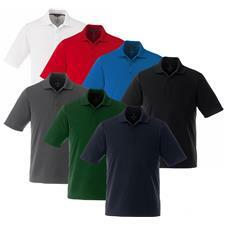 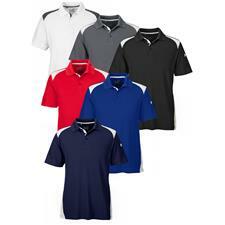 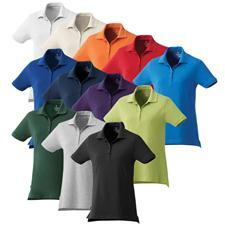 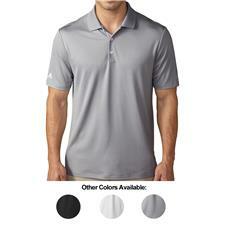 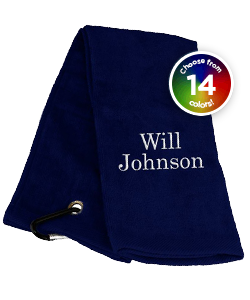 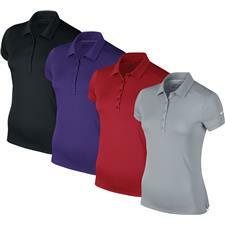 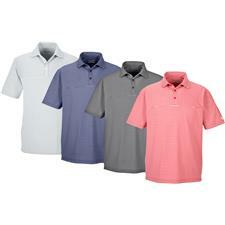 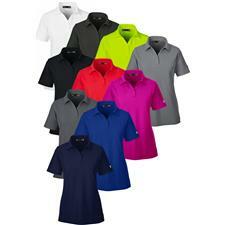 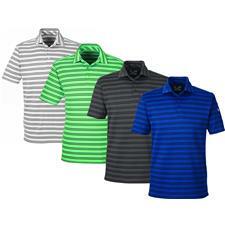 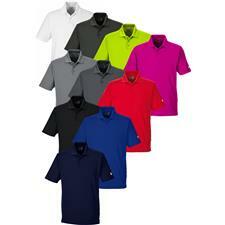 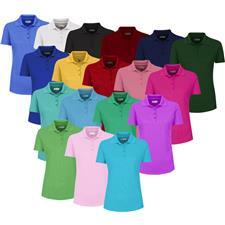 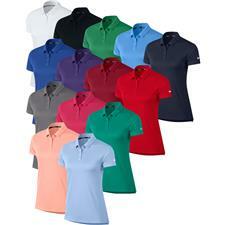 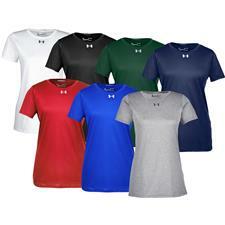 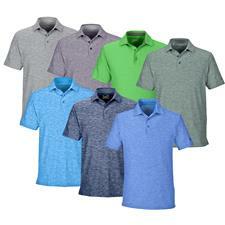 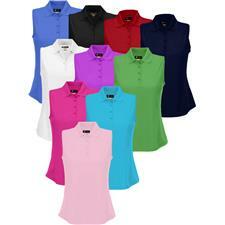 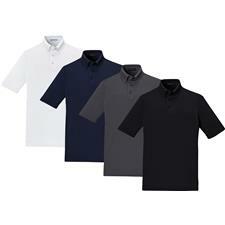 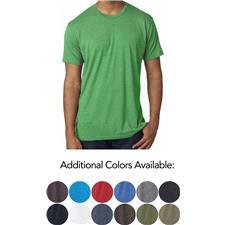 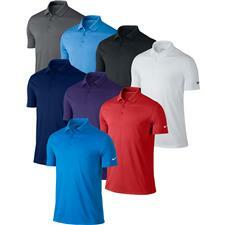 Custom logo golf shirts are great exposure for your company. 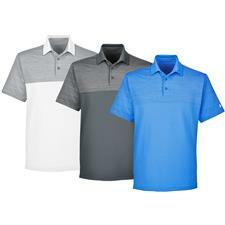 No matter the occasion, custom golf gear always brings a unique touch to the course. 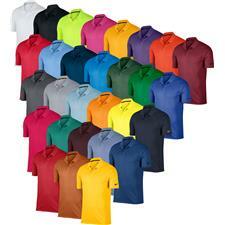 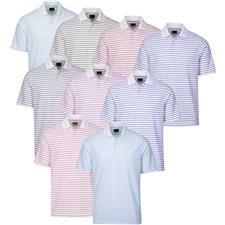 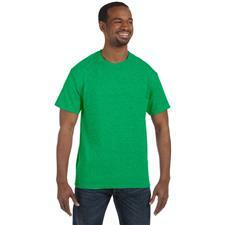 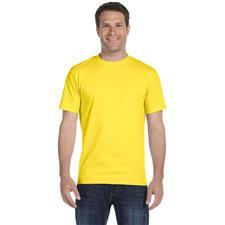 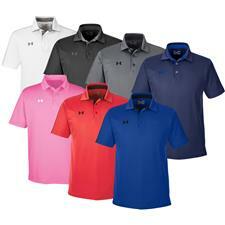 With your next company outing in mind, consider custom logo shirts from FootJoy, Adidas, Nike and more. 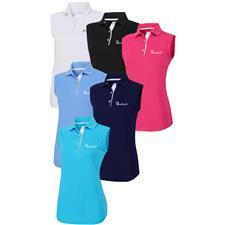 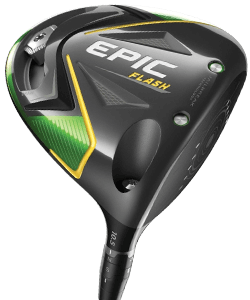 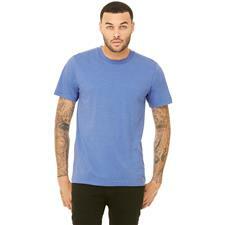 We'll put your company name, logo or crest on any golf shirt or polo - just provide us with the design. 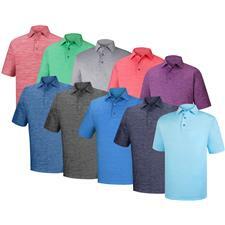 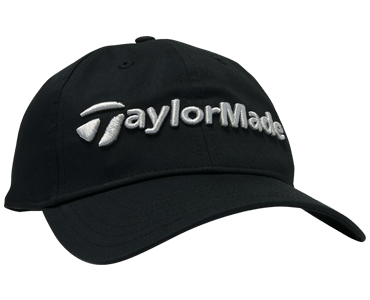 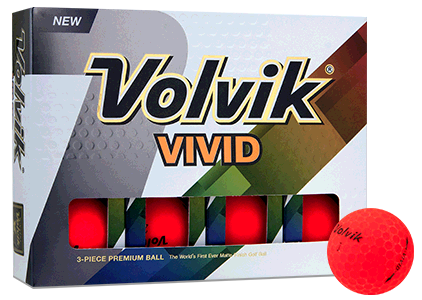 Browse our collection of customizable striped, traditional and patterned logo golf shirts and take pride in your custom gear from Golfballs.com.